Start taking classes at FIT36 and other studios! Power workouts are the foundation of the FIT36 program. Alternating between "push" and "pull" movements, they will challenge you to increase your strength and cardio conditioning through dynamic functional movements that challenge opposing muscles. Your trainer will help you master the correct form before motivating you to increase weight or repetitions, helping enable you to safely and effectively POWER your fitness to the next level. There are no upcoming “POWER Pull” classes on this day. Please bring ID. Please arrive 15 minutes early on your first visit. 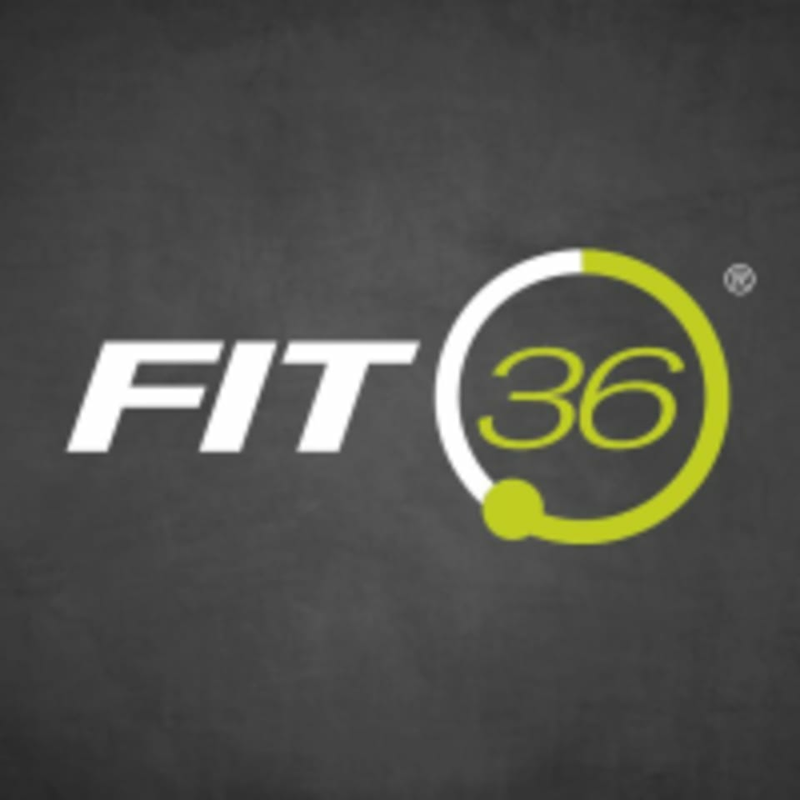 FIT36® is located at 8000 E Belleview Avenue in Greenwood Village, Colorado. Danielle is awesome! Love the feedback she gives for form/etc. Instructor was great..lots of individual attention too! Jess had great energy and made sure to encourage everyone. The workout was great too! I love getting a lot done in a small amount of time. This class was great! It was the perfect amount of time and works you hard! Great instructor and staff as well! Nicole does a great job. It’s a fun workout!